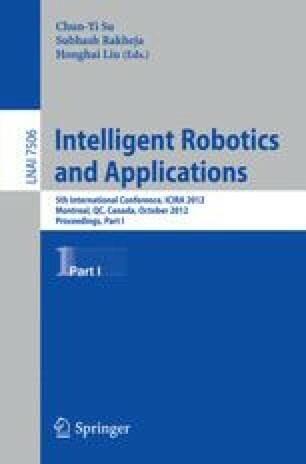 This paper presents an adaptive exponential sliding mode control as a solution to reduce chattering, uncertainties and disturbances for the trajectory tracking of a nonholonomic wheeled mobile robot. Compared to conventional sliding mode control, the exponential sliding mode control reduces chattering on input controls as well as delivering a high dynamic tracking performance in a steady-state mode. An adaptive control law is added to the developed exponential sliding mode control to overcome external disturbances and improve performance of the controller against uncertainties. The developed algorithm instructs the robot to keep moving on the desired trajectory while reducing tracking errors. The experimental testing results on a unicycle mobile robot are presented to demonstrate the performance of the adaptive exponential sliding mode controller against uncertainties and disturbances.